SDC is recognized for the developing the first electrified lockets approved for stairwell door applications. Today, SDC HiTower®, Selectric® and Electra® premium grade electrified mortise and cylindrical locks are installed in thousand of buildings dominating skylines worldwide. SDC has earned twelve SIA New Product Achievement and Security Industry Finest Awards since 1997. In addition, SDC has received numerous SIA New Product Showcase certificates of recognition for Commitment to Innovation and Excellence in New Product Development. The company’s products and systems can be found in thousands of facilities, such as High-rise structures throughout most major U.S. cities from Los Angeles to New York; Duke Power Nuclear plants, North Carolina; J. Paul Getty Museum, Los Angeles; Museum of Modern Art, New York; Exxon, U.S.A; Bank of America facilities, U.S.A.; Chase Manhattan Bank , U.S.A; and many airports including JFK International;, O’Hare, Chicago; Dallas/Fort Worth, Texas; Edwards Air Force Base, California; Chek Lap KOK Airport, Hong Kong; Kuala Lumpur International Airport, Malaysia; and Saudi Arabia’s two largest airports located in Riyadh and Jeddah. 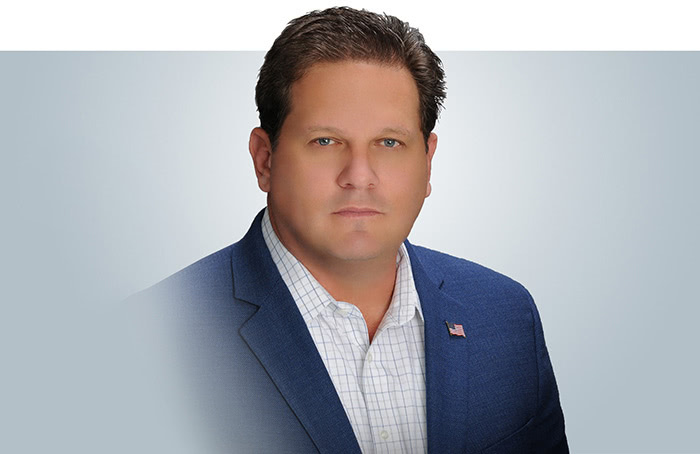 Arthur V. Geringer DAHC, CEO of Security Door Controls grew up in his father's architectural hardware business in Chicago. At age four, his parents let him stack hinges at the family's contract hardware business in Chicago. In 1945, Geringer moved to California, where he was employed at a major Los Angeles contract hardware firm. At age 29, he received his Architectural Hardware Consultant Certificate (AHC). Geringer eventually moved to an automatic door firm. Through his work in the door and hardware industry he recognized more needs for electric locking devices and how their problems with building codes and life-safety became apparent. On a sales call in Sacramento, he explained to the California State Fire Marshall that many owners were looking for ways to legally lock their high-rise stairwell doors on the stair side and continued to illegally chain together exit devices to overcome the problem of break-ins. Without the chains it was simple to insert a coat hanger through the door gap and pull down the panic bar to gain entry. Hence the use of chains and paddle locks that created fire safety hazard. Geringer had the idea that an electric lock energized only after hours and tied to the fire life safety system could eliminate this problem. Unfortunately, existing codes did not permit use of electric locks on stair tower doors in buildings over 70 feet high nor the locking of perimeter doors of commercial buildings. The California State Fire Marshall responded by providing criteria for a lock the state would approve; a minimum life of 800,000 cycles and the capability of unlocking without the use of a spring when signaled by the fire life safety system. At that time in 1972, a lock capable of 100,000 cycles was considered high quality. As a result, Geringer designed (see details Arthur Geringer Bio) and produced a prototype of a lock for perimeter building doors, taking his working model to the Fire Marshall to demonstrate the integrity of the mechanism. The Fire Marshal liked what he saw and after one million cycles in UL testing laboratories, the lock still worked and would release without relying on a spring. The device was approved, and the modern lock industry began. The SDC FS23S and FS23M was born and are still used today for higher security applications that magnetic locks cannot provide. To manufacture these newly approved locks, Geringer founded Security Door Controls in 1972. Today, Geringer, his two sons, his daughter and grandson oversee the daily operations of SDC. By 1976 utilizing a similar concept, Geringer demonstrated for the California State Fire Marshal the prototype of a new lock for locking stair well doors on the stair side only. Again, he liked what he saw and soon after surpassing 800,000 cycles and other UL tests the HiTower® Electric Frame Actuator Controlled Mortise Lockset was born. For many years it was the only lock to gain approval for use in thousands of high rise stair towers. While Arthur, David and Richard continue to produce innovative new patents, all patents are the property of Security Door Controls. In the following years Geringer and his sons developed several new products to meet the needs of the industry. As high rise building and airport security became a necessity around the world, SDC developed products to respond to that challenge. Today those products are installed in thousand of buildings dominating city skylines worldwide and are vital components in the overall systems at major airports, including JFK International, O’Hare, Dallas/Fort Worth. Chek Lap KOK in Hong Kong, Kuala Lumpur International Airport in Malaysia and in Saudi Arabia’s two larges airports at Riyadh and Jeddah as well as the Air Force Academy. In 1991 Geringer received the U.S. Door and Hardware Institutes highest honor, the “Founders Award”, for his prolific innovation and contributions to the industry. 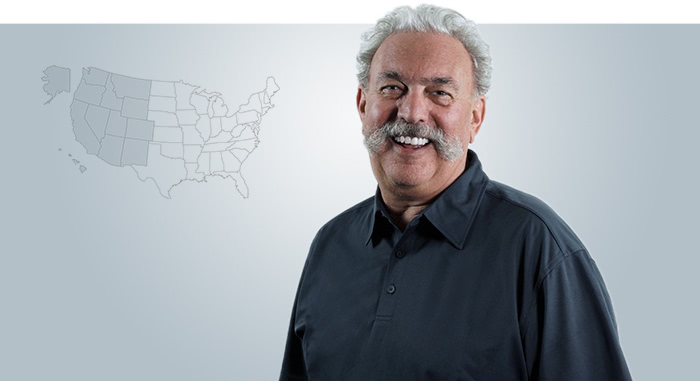 In 2004, Geringer received DHI’s second highest honor, the “Distinguished Consultant” award for technical excellence and standards of performance as an Architectural Hardware Consultant. Today, in addition to industry recognized expertise, a lean manufacturing system and ShipQuick program back SDC product quality, performance and commitment to customer satisfaction. David Geringer is known throughout the industry as a leading designer of access control hardware and is credited with many of SDC's patents. Additionally, David has contributed his expertise and SDC resources to the design and production of private label products for some of the industry's largest manufacturers. David learned the hardware business from the ground up, working as early as 1970 on the assembly of the first bolt locks designed by his father, Arthur. 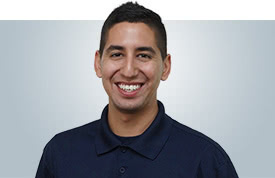 He also gained experience in hardware & access control installation, customer service and sales with distributors in the door hardware business. 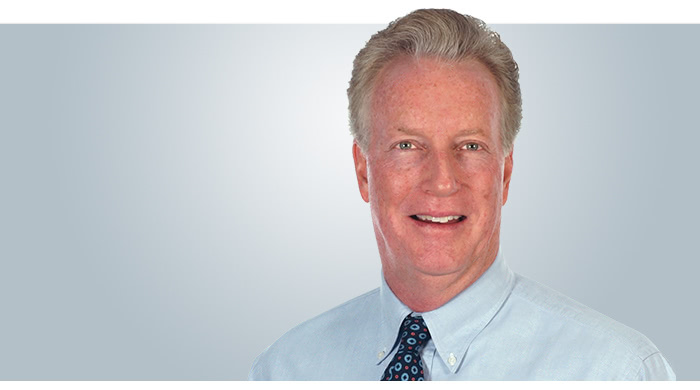 Joining SDC in 1983, David worked through a succession of positions, spanning purchasing to sales management. In 1985, he was appointed Vice President of Sales, and in 1992 assumed the position as Vice President of Operations & Engineering. In his position as Vice President of Operations, David introduced a Lean Manufacturing System to SDC productions while increasing product output. In 2009, David was appointed to the position of President at SDC, successfully navigating the company through the global recession while other competitors were either forced to sell or merge to survive. In 2018, he began his latest career chapter as Chairman, and continues to lead the R&D team as well as supervising manufacturing operations with a focus on process improvement, technology adoption and workforce training. Geringer is a member of the Builders’ Hardware Club, Builders” Hardware Manufacturers’ Association, American Production and Inventory Control Society, and is on the Standards Board of the Builders’ Hardware Manufacturers’ Association. Shane Geringer represents the third generation of his family to assume the role of Chief Executive Officer at SDC. He began working in production at SDC in 1988, and learned about the hardware and security business by advancing through a series of positions from sales engineer to VP of Sales, to his current responsibility as CEO and President. 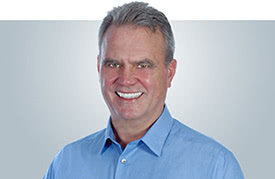 Over the last few years, Shane has accomplished a comprehensive re-organization of many SDC departments including Customer & Tech Support, Product Design and Marketing through team-building and strategic investments in people, assets and tools. Not only have these efforts significantly increased revenue year after year, they have included growth in margins as well - all while maintaining SDC's industry reputation for innovation, quality and its customer-centric culture. Shane has also focused on corporate strategies to improve market-driven product design, new product roll-outs, and solutions development for specific customer segments and market niches. He insures these solutions address the latest trends and needs in the security industry, so the design team can incorporate them into future designs. He also coordinates programs for original equipment manufacturers, value-added resellers, and marketing/sales programs tailored to fit the individual requirements of each SDC business partner. Through his financial acumen, SDC regularly puts available capital to work through outside investments to help fund its growth. Shane is a DHI member, has served on its Editorial Board (2009), and is an alumni of its Technical School (1992 - 1995). 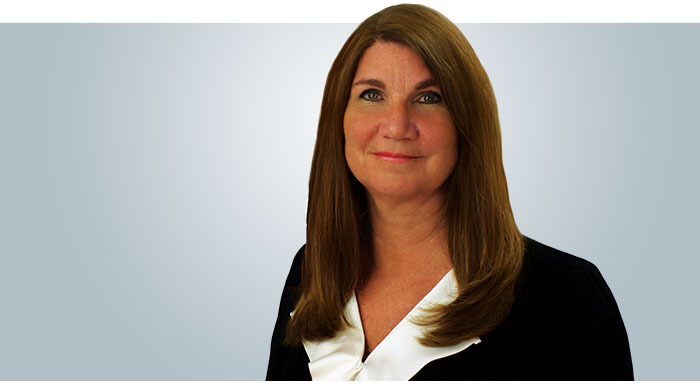 Gloria Marchand joined Security Door Controls as Secretary/Treasurer in 1992. Marchand supervises the accounting department, and is responsible for all month- and year-end financial reporting. Since 1992, Marchand’s role has expanded from controller to include MIS administration. As such she is responsible for acquisition, implementation and training of all accounting, manufacturing, and quality information software and supervises IT personnel.Marchand also oversees the implementation and training of the material resource planning system used by manufacturing, and is a member of the American Production and Inventory Control Society. 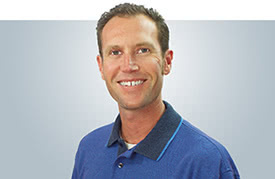 Neal is responsible for all major accounts, distributors and security and hardware representatives in the Western territory encompassing ID, MT, WY, AK, OR, WA, CO, UT, AZ, NM, El Paso, TX, CA and HI. 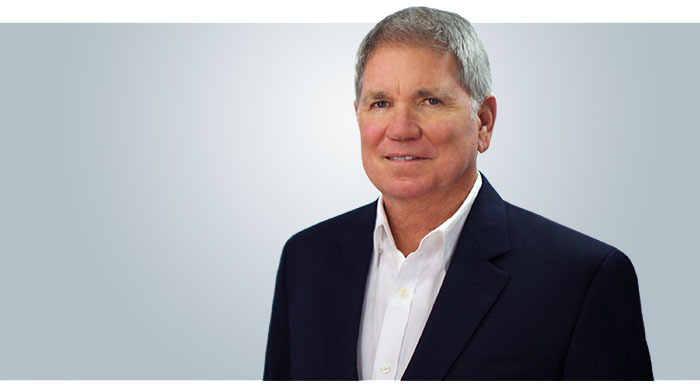 Neal brings over 20+ years of door, frame, hardware, electronic security system, access control product expertise and architectural sales experience on behalf of manufacturers, distributors and rep firms, including experience as an RSM. In addition, he brings a wealth of construction specification experience, having been a past president of the San Diego chapter of the Construction Specifications Institute (CSI). 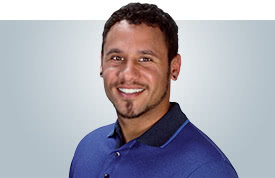 Neal enjoys playing golf with his wife and pursuing a life-long interest in classic cars. 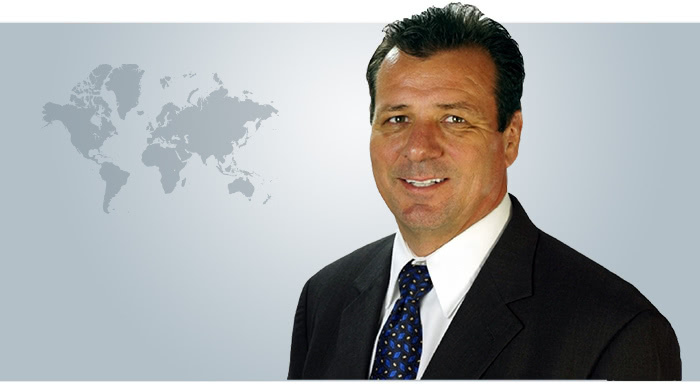 Tim is responsible for establishing relationships with new distributors who partner with SDC and heads our headquarters office for International Sales & Support, as well having sales responsibility for the Middle East/Africa and India/Australia/New Zealand sales regions. Tim began with SDC as a consultant in 2011 and brings over 20 years of business and management experience with a focus on information technology, marketing and solution selling. Kerby Lecka has over 25 years of marketing experience from specialized niche products, healthcare, consumer and high-tech to packaged goods…most notably Packard Bell and Mattel. He ensures that every marketing message is grounded in well-planned strategies derived from a complete knowledge of the target audience as well as the market. With a degree in Radio-TV-Film from Cal State Northridge’s respected School of Communications, Kerby provides brand management, corporate image and product positioning skills to every client marketing assignment. 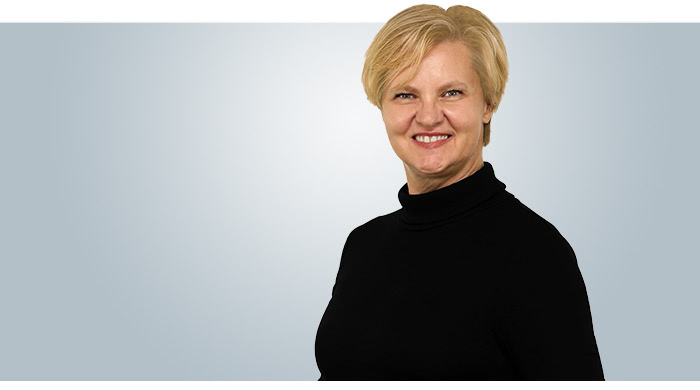 Digital marketing/business designer Susanne Rector has brought extensive design experience in print and digital communications to the company since 2012. Originally from Germany, Susanne worked for various Fashion magazines in Germany, Australia and the US as a Graphic Designer, Art Director and Creative Director. 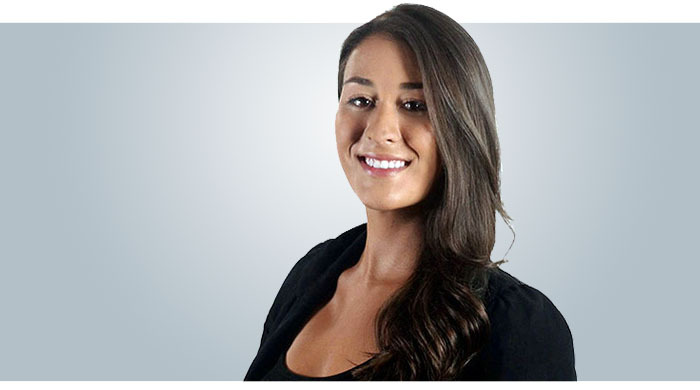 She is equally adept at print, catalog, trade show and collateral material design and production as she is at product photography, video production, social media, website development, email and direct marketing. Arthur V. Geringer DAHC, founder, President, and Chief Executive Officer of Security Door Controls passed on September 5th, 2016 at age 93. 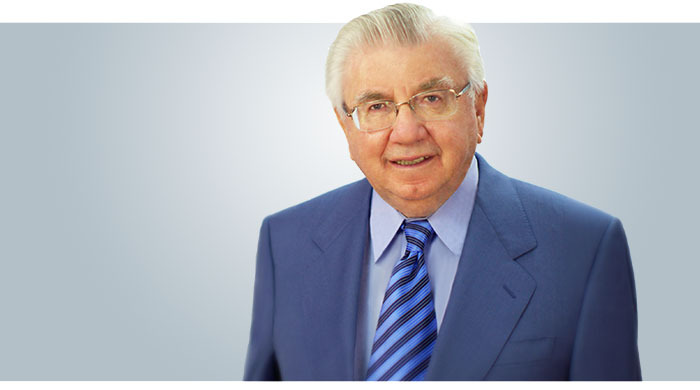 Click here to read more about our beloved founder and industry legend. Security Door Controls products are manufactured primarily in the U.S. Executive management of the firm is involved in the day-to-day operations, and is solely dedicated to the needs of the security industry. The majority of products manufactured overseas by SDC are sold outside of the U.S.
Another unique feature about the SDC is our dedication and focus on high quality access control hardware engineered and made in the U.S.A, while most of the larger competitors manufacture overseas. SDC is totally committed only to the engineering of the highest quality access control hardware and our product costs are very competitive with both low and high end competitive brands. 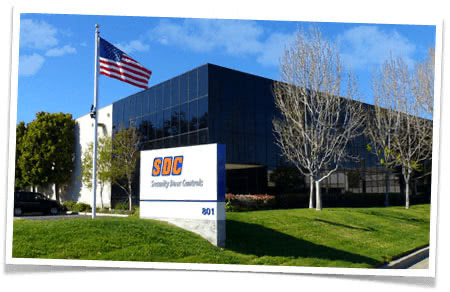 SDC occupies a 24,000 square foot factory in the exclusive area of Camarillo, CA. Additionally, SDC works with specific vendors with thousands of square feet dedicated to SDC needs. OEM Partnerships & Product Design: SDC has an excellent reputation for the development and manufacturing of products for several major U.S. door hardware manufacturers. Products recently developed for others include electrified exit devices, delayed egress exit devices, power supplies, delayed egress locks and access control peripherals. Several standard SDC products are sold to other manufactures for private labeling. 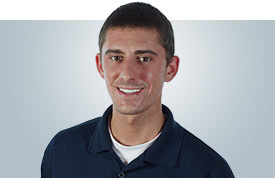 David Geringer manages all OEM and product design partnerships. Lean Manufacturing: SDC utilizes a Lean Manufacturing System to produce SDC products. In doing so product quality and output is increased, material needs are provided for in real time, while manufacturing each product individually, as apposed to several units at the same time. All parts associated with each product are within arms reach at all times along with detailed assembly drawings for assembler reference and insured product quality. ShipQuick™ Inventory: SDC maintains an inventory of Over 200 products, ship to distributors within 48 hours from either the east coast or west coast SDC facilities. 98% On time Delivery: SDC maintains an on time delivery average of over 98% and as much as 99% for all product orders. SDC continues to focus on development of new products and innovations to maintain the position as a the single brand, one-source, and manufacturer/supplier of mechanical and electric access control hardware to our customers. Attention is also given to the continuous improvement of existing product lines. SDC offers complete engineered design packages detailed to specific customer needs. The SDC staff analyzes the need, and then uses state-of-the-art techniques that design a system for a particular problem. A System Design Information Folder is presented to the customer, covering general instructions and technical details. This information is designed to assist in proper installation, and clarify method of operation per specification. SDC has been awarded scores of patents from the United States Patent and Trademark Office for of new product design innovation. These patents represent an impressive collection of industry firsts by a single company. SDC also holds several brand trademarks names known throughout the security industry. Since 1997 SDC has received 12 Security Industry Association (SIA) “Product Achievement” awards and “Security Industry Finest” awards for new product development and an additional 12 certificates of recognition from SIA for “Commitment to Innovation and Excellence in Product Development”. The SDC website has won the SIA New Product Showcase Product Achievement award for Business Services. The SDC website permits users to specify products, save job folders online and send and receive quotations and RFQ’s to business associates. SDC has been recognized by the California State Assembly for outstanding impact on local and state economy. The management and employees of SDC are proud to share with our valued customers these accomplishments and honors leading up to our most successful years. As a member of the Builders Hardware Manufacturers Association (BHMA) Subcommittee for the Development of Product Standards, the SDC staff contributes expertise and experience for the development of ANSI and BHMA national standards for mechanical, electromechanical and electromagnetic locks. Vision: We want to be recognized for providing the highest quality products and complete customer satisfaction. Mission: The management and employees of SDC are committed to providing innovative, high quality security products and services that meet our customer needs. Through training and continuous process improvement, we will endeavor to deliver the highest quality product to our customers on time, every time. Industrial, commercial, institutional, government, utilities, airports, financial, education, universities, health care, transportation, research, nuclear facilities, libraries, art galleries, museums, zoos. Through contract hardware distributors, wholesale lock distributors, security equipment distributors who supply contractors, systems integrators, electronic security dealers and lock hardware dealers and installers.